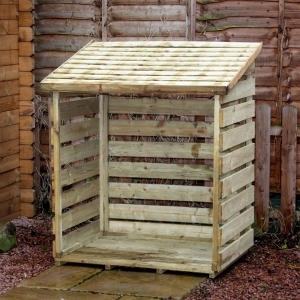 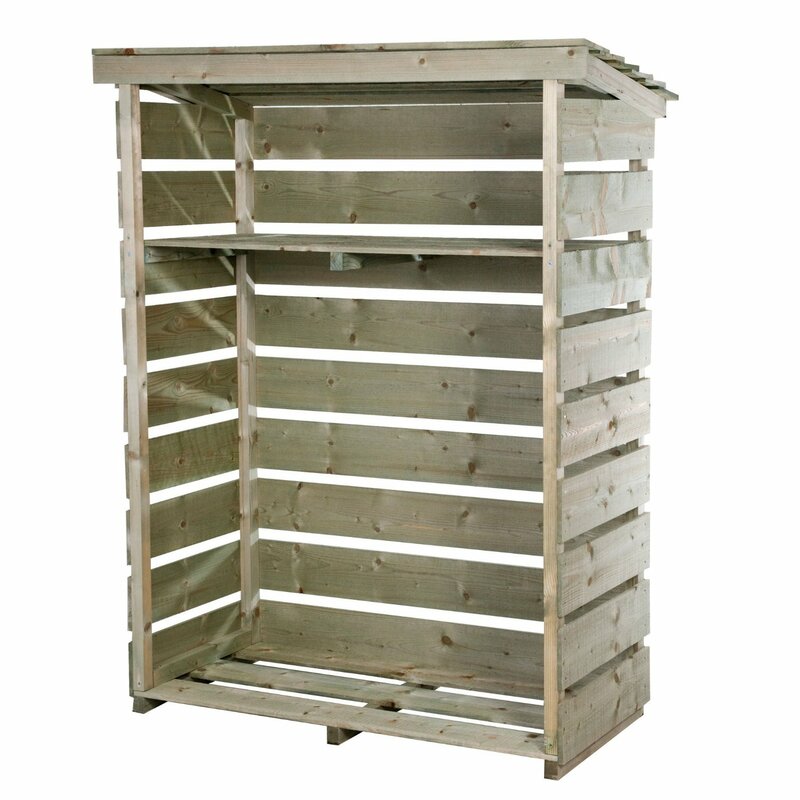 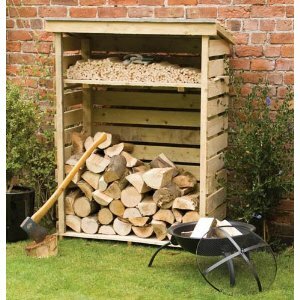 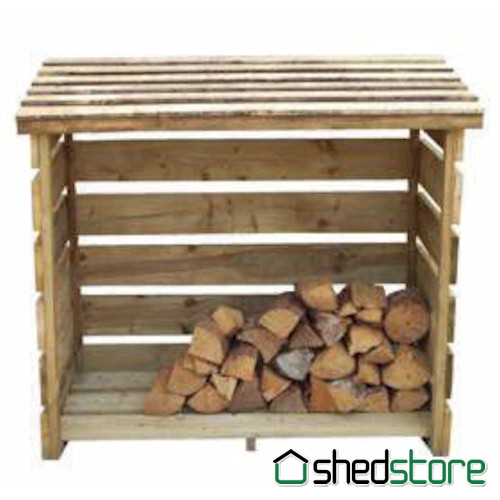 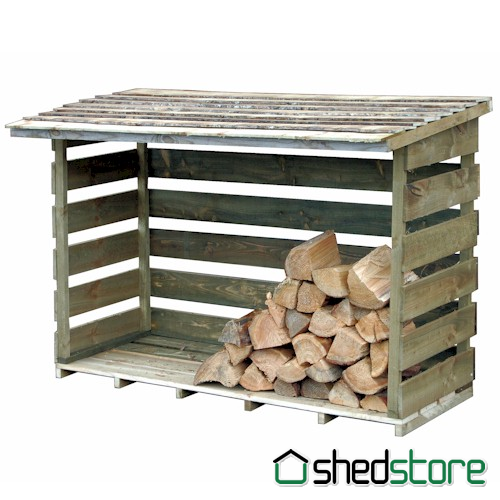 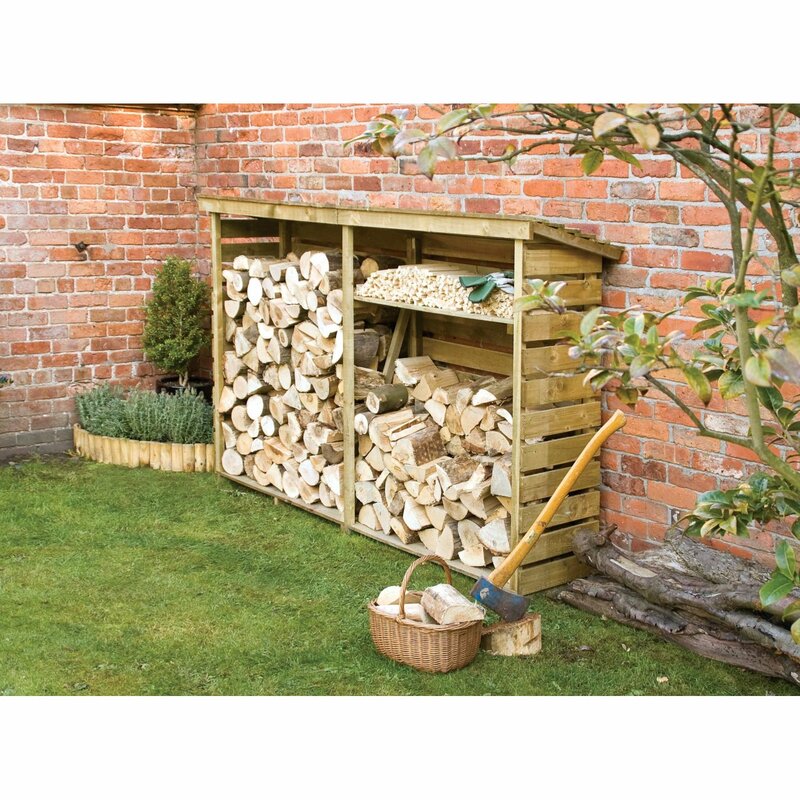 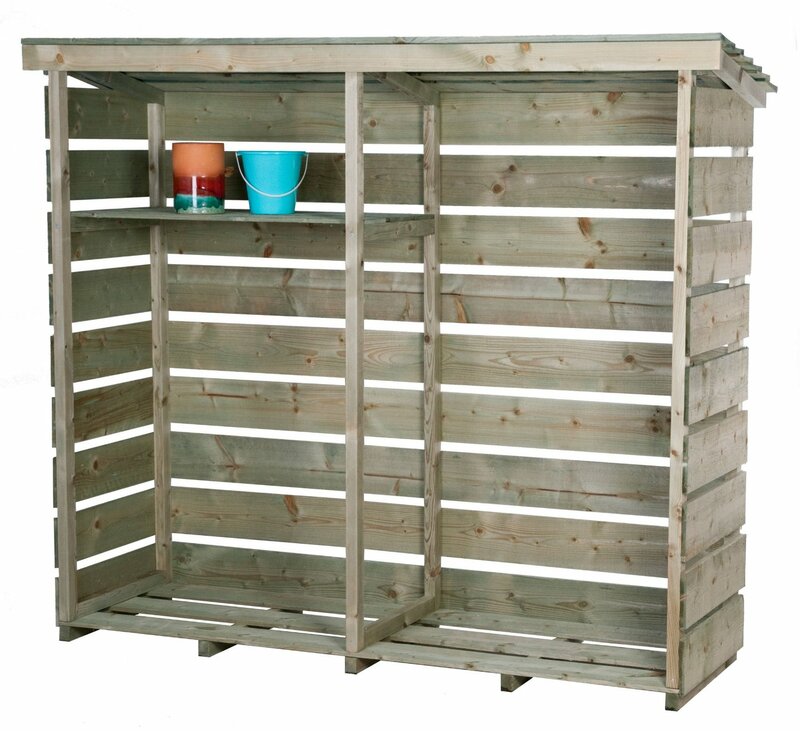 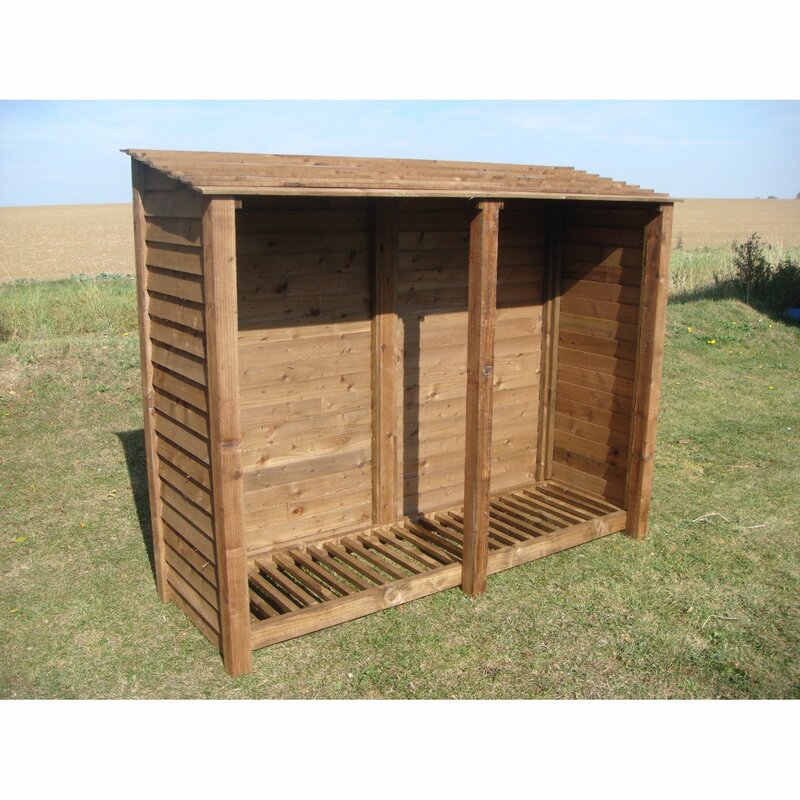 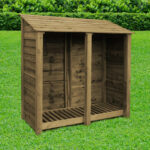 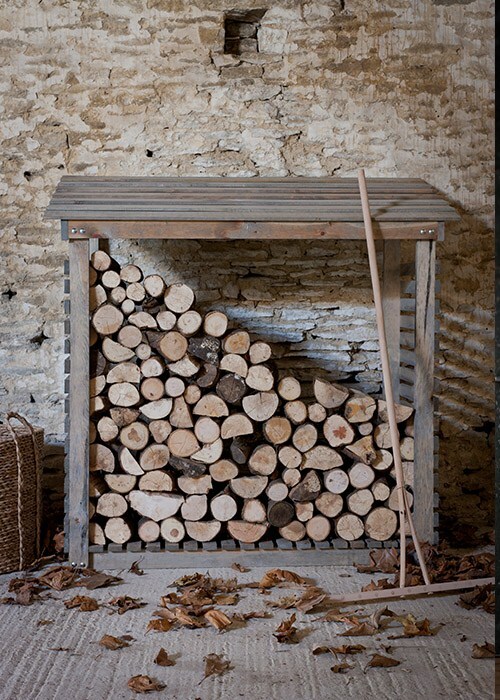 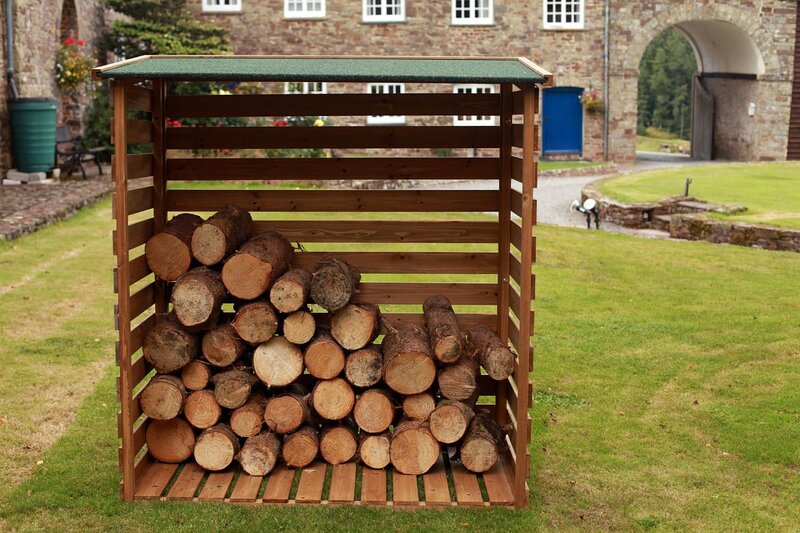 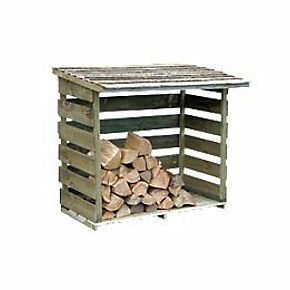 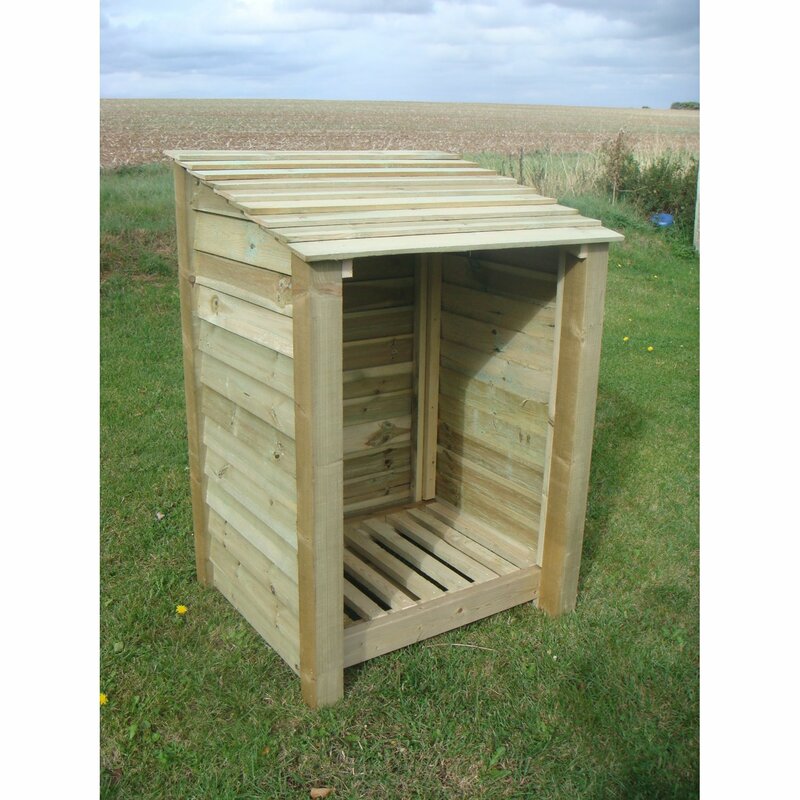 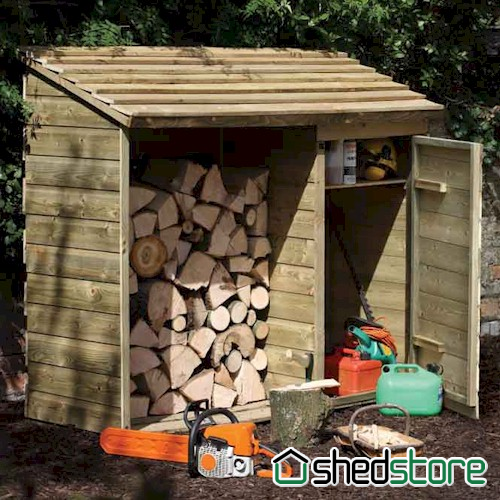 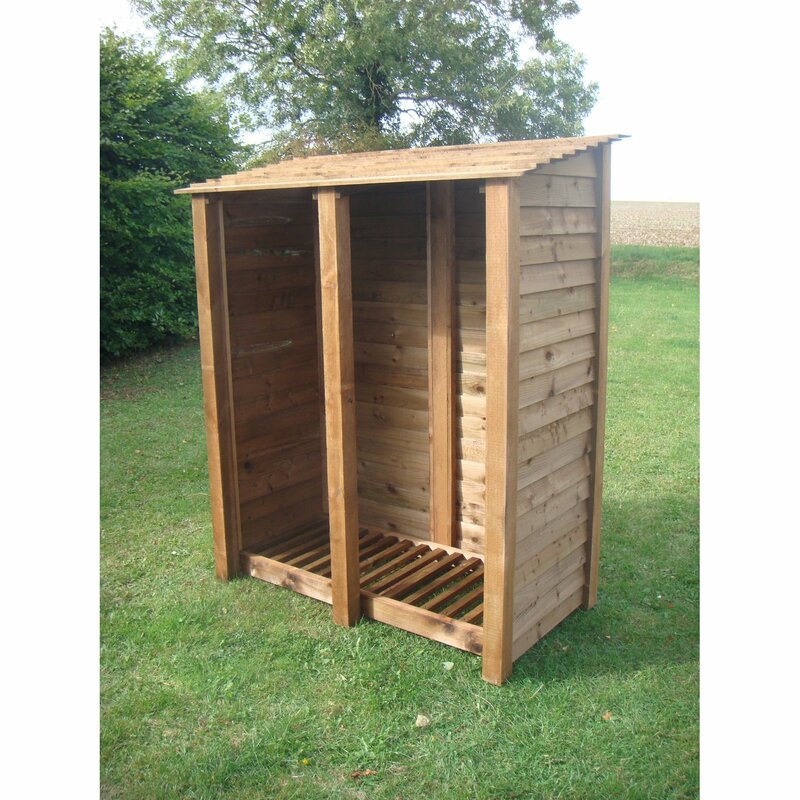 Based on our best selling log store from Rutland County Garden Furniture, this sturdy log store which is built using featheredge board and heavy duty posts, has doors to ensure your logs stay dry. 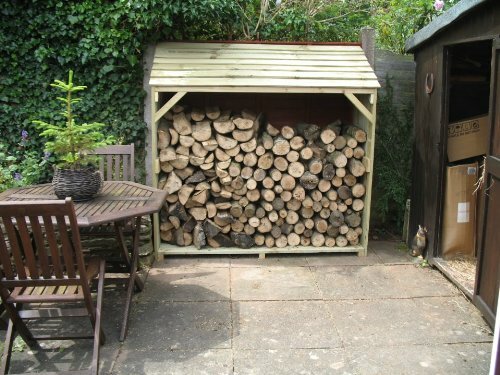 Black cast iron latch and black hinges giving you the option to air your logs in the sunshine and protect them on wet days. 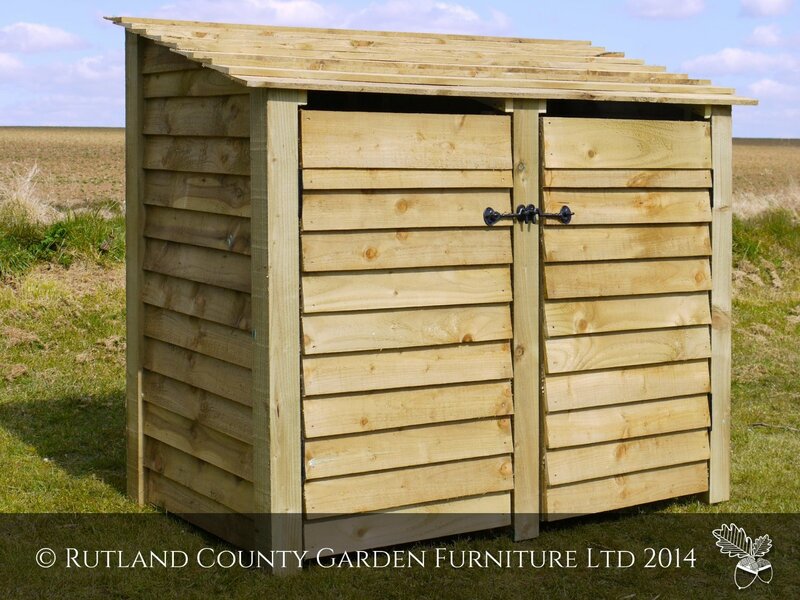 One person can assemble the unit but recommend two.